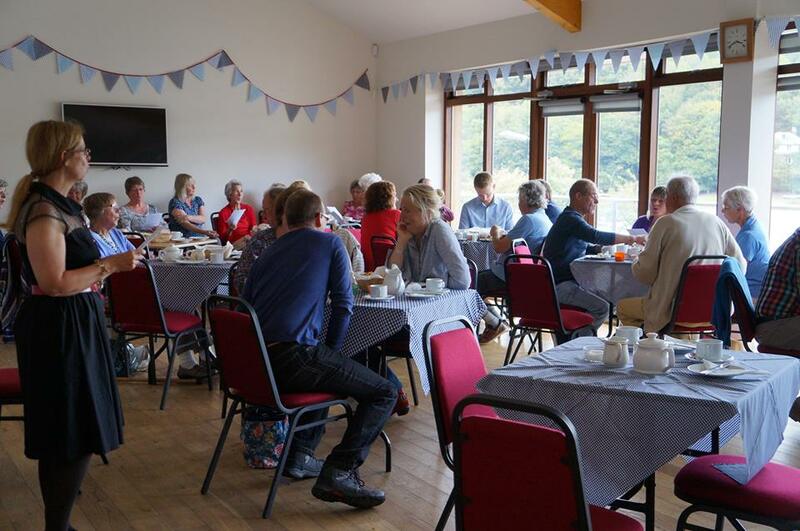 A community facility for Looe and surrounding parishes. 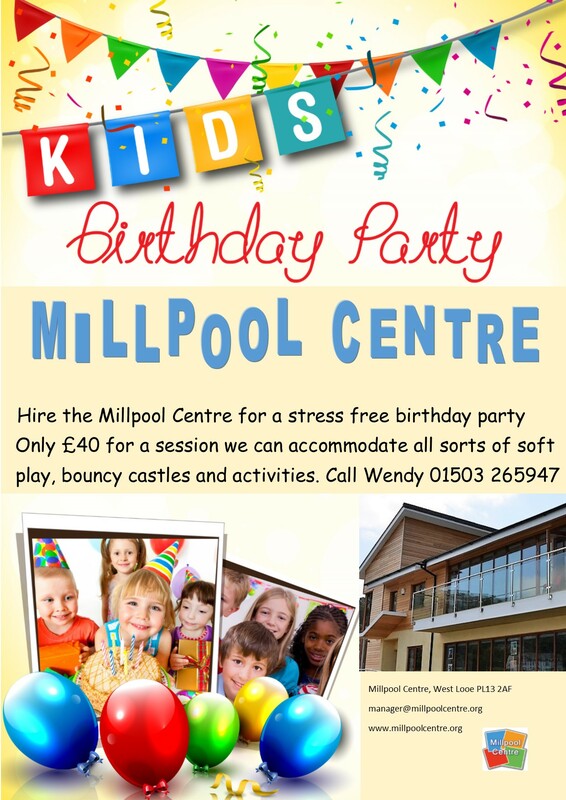 The Millpool Centre has been designed to be adaptable for a wide range of groups, whatever your need may be. Boasting services ranging from a friendly expertly run computer suite, to venue hosting for weddings and social events. The centre relies heavily on voluntary staff and without the dedication of people willing to invest in this project, we would not have seen the successes we have seen. Are you interested in joining our team? Could you give some time to help with a wide range of activities on a regular basis? If so, then we are always looking for people with different skills to pitch in and help. Contact us today for more information. Lively dance and exercise to music to suit all abilities.